Ecuador plans to adopt a revolutionary new currency. After the go-ahead by its National Assembly over the summer, Ecuador is gearing up for the launch of a new digital currency that will go into use as early as October alongside the US dollar, the country’s official tender. 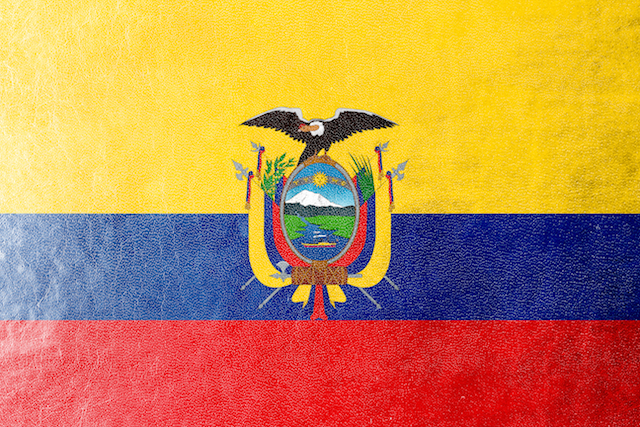 Unlike other such instruments—for example, bitcoin—that have been developed as a decentralized alternative to conventional fiat money and will now be banned here, the yet-to-be-named Ecuadorian cryptocurrency is an all-state affair, backed by liquid assets held by the central bank, Banco Central del Ecuador. President Rafael Correa hopes it will help pay the nation’s mounting bills, such as government workers’ and contractors’ salaries, without making an ongoing shortage of hard cash even worse. “I see it as a new means of payment,” says Eduardo Checa, a partner in the Ecuadorian investment-banking firm Analytica. “I think the government is trying to emulate in its own way what the private sector in many countries in Africa—for example, Kenya—is doing with mobile money.” For this to work smoothly, Checa explains, it is paramount that the new e-currency remain fully tied to the dollar. Despite Quito’s reassurances to this effect, however, the rather more vague label of “liquid asset” that ended up being used in the bill has analysts worried. 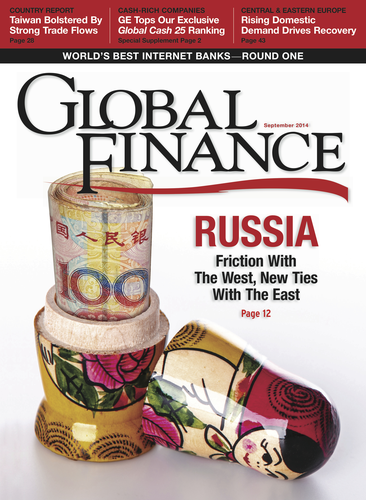 “Many people say the way it was set up leaves the door open to eventually abandoning dollarization,” says Checa. Another risk: The new e-money could become a tool encouraging more public spending—and given the lack of clarity on what is backing the currency, this could be a cause for concern.